In the same way that all students are not the same, different people respond in different ways to learning at school. Some people are auditory and learn mostly from listening; some people are kinaesthetic and learn best through feelings; and some people are visual and learn best by seeing things. 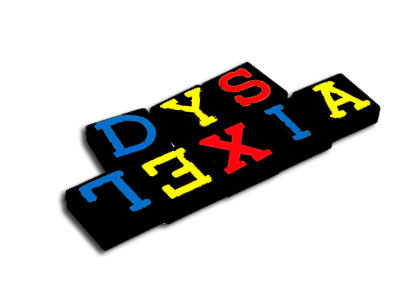 Students with learning challenges such as dyslexia, dyspraxia, and ADHD often struggle to learn from the traditional way that information is delivered in school. Visual learning is particularly beneficial in these situations where students can learn with perspective by seeing how things fit together. Mind Mapping is the perfect answer in these situations. Students can immediately see how ideas, concepts and information fit together and it allows them to file the information visually in their memory banks. What does the research say about using Visual Learning to help students with learning challenges? According to research, students better remember information when it’s represented and learned both visually and verbally. Students better comprehend new ideas when they are connected to prior knowledge. Students can use diagrams to display large amounts of information in ways that are easy to understand and help reveal relationships and patterns. All things considered, Mind Mapping pulls all three strands together. Starting with comprehension, visual learners are better able to understand new information when it is connected to information that they already know and understand. Mind Maps show these logical links working from the centre of a page out towards the margins. The organisation of the information, in visual and inter-connected patterns, allows visual learners to assimilate vast amounts of related information in a way that is impossible to do when viewed in abstract or linear text format. Retention becomes a natural habit because visual learners can easily commit patterns and colours to memory whereas they cannot remember linear text.